Planning at Richmond Crèche is a collaborative process. Each room devises a weekly schedule that allows every educator within the room preparation time off the floor in order to actively contribute to the planning of both the indoor and outdoor programs. Consistent with Regulations and the Victorian Early Years Framework the Educational Program and Practice folders are always available for educator and parent participation within each room. Jumping in puddles, digging in dirt, cooking in sand and bounding across the yard the learning never ends. We understand that learning is a lifelong process and that the early childhood years, are a time for learning valuable skills to build a foundation for that. Our kindergarten rooms provide a space for children to become well rounded individuals who learn through investigation and project work. 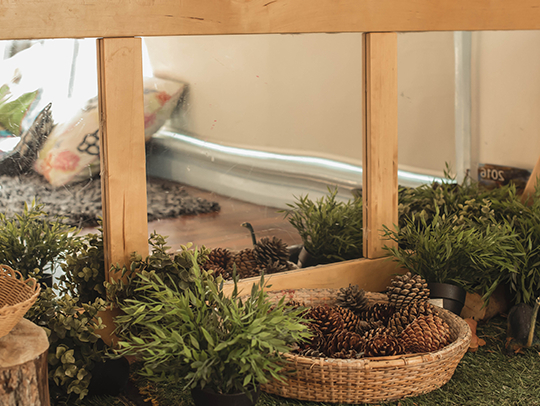 Our Creche rooms are full of natural light and are warm and inviting for our youngest learners. 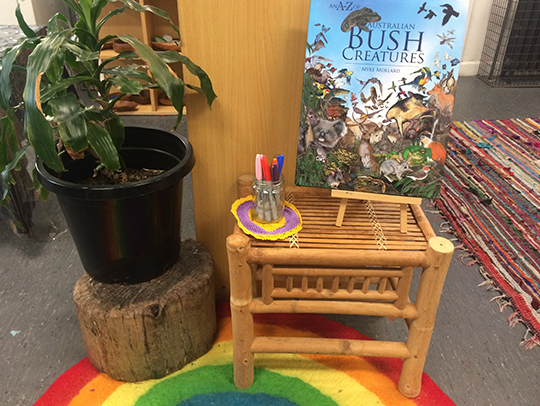 We embrace the use natural, organic, recycled and upcycled materials which creates aesthetically pleasing and beautiful environments for our children to explore. Richmond Creche and Kindergarten also actively participates in the National Quality Framework Accreditation. The staff and Committee of RCK are constantly working towards providing quality care for families and children, and becoming a part of the Richmond Creche community is a positive experience for both children and families alike. We received "Exceeding" at our last NQF review. The National Quality Framework (NQF) is part of the Australian Government’s agenda for Early Childhood Education and Child Care focused on providing Australian families with high-quality, accessible and affordable integrated Early Childhood Education and Child Care. The National Quality Framework took effect on 1 January 2012 with key requirements being phased in over time. Requirements such as qualification, educator-to-child ratios and other key staffing arrangements will be phased in between 2012 and 2020.